Extra bounty is harvested, then donated to local food banks. In tandem with local farmers, Slow Harvest gleaners harvest nutritious food, which may otherwise go to waste. This extra bounty is donated to local food banks, where it is distributed to folks in our community who can really use it. Find out about our organization's mission and methods. 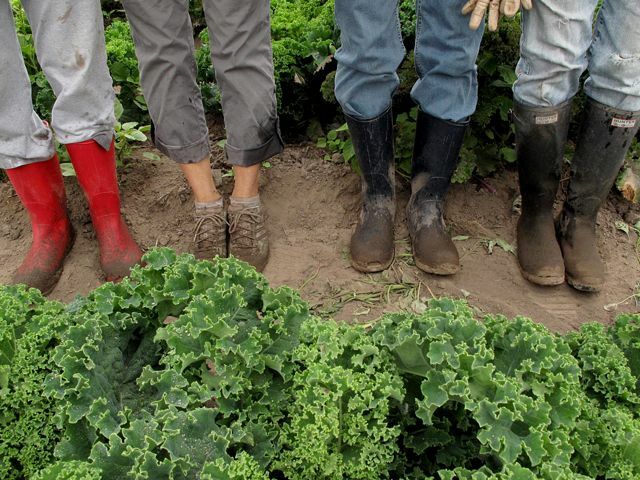 Ready to start a glean project near you?